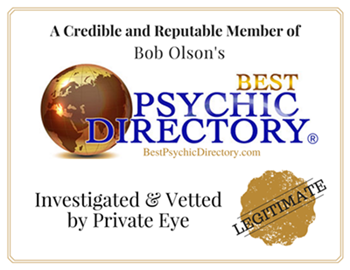 I became psychic after I survived a commercial airplane crash in 1981. I had 2 more near death experiences after that, one in 1982 and another in 1984. I am directly linked to the other side due to a white light experience and 3 near death. I did not embrace the gift for 12 years. I was very afraid of it. Once I accepted it, my life changed and I began to help people on their journey. 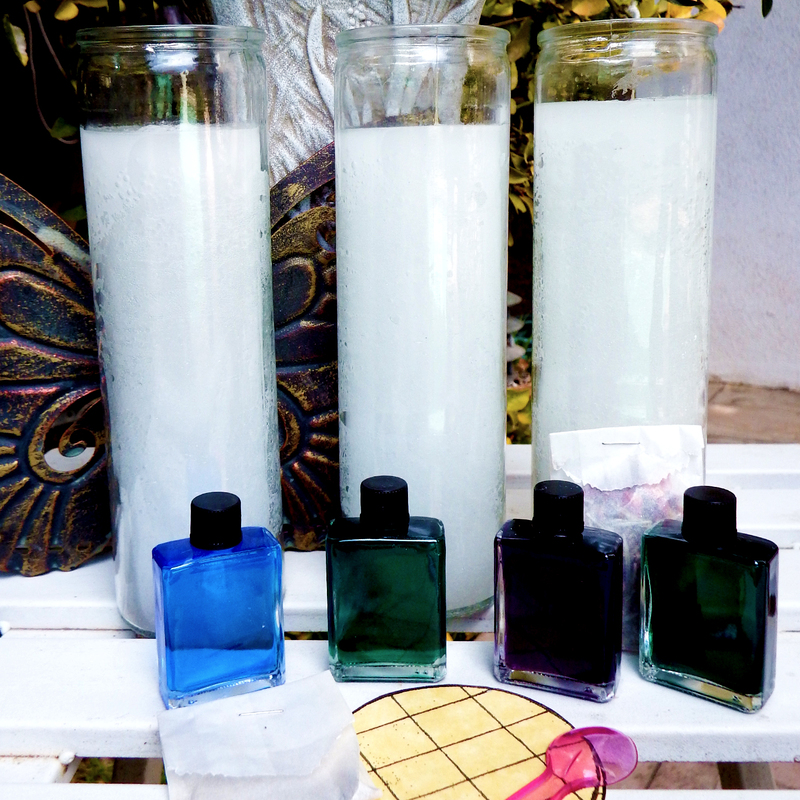 Wicks of Wisdom is a spiritual candle-magic line created by Dr. Linda in 1999 while on national radio. 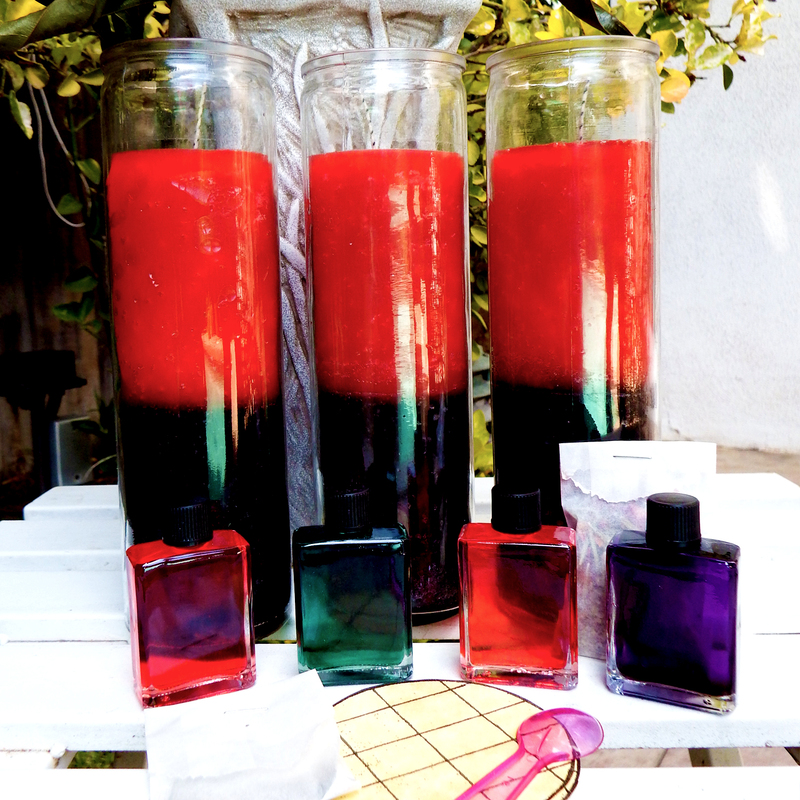 She was trained in candle magic and took the concepts mainstream for people from all walks of life. 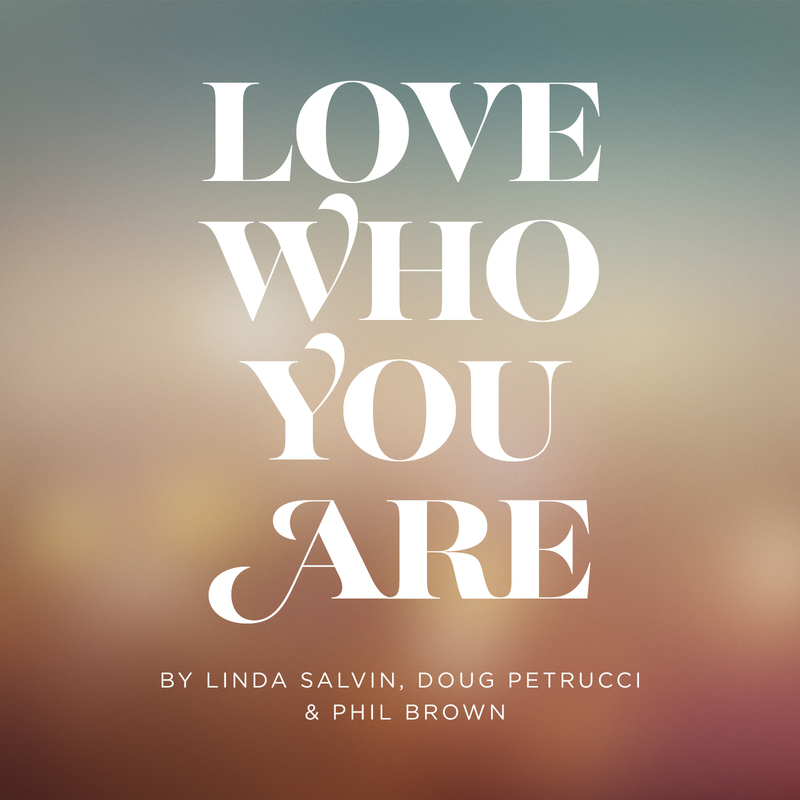 Removing any stigma of the occult, Dr. Linda Salvin’s Wicks of Wisdom work “…like a prescription for your soul.” Wicks of Wisdom allow you to participate in your own spiritual process. Order yours now! If you are seeking answers to life’s questions such as love, finances, career, relationships, spiritual guidance, health and wellness, legal issues or anything more personal, then you want to book a session for a psychic reading. Dr. Linda has the gift of quickly tuning in with amazing intuition as well as clairvoyant, clairaudient and clairsensient gifts. Dr. Linda was given a gift of healing in 1991 after surgery. To feel more joy, unconditional love, hope, faith and happiness in your life, consider a healing. As a radio veteran who began her broadcasting career on Los Angeles’ KBIG 104 FM, Dr. Linda moved on to AM, Cable Radio and FM stations throughout her twenty-plus year career. 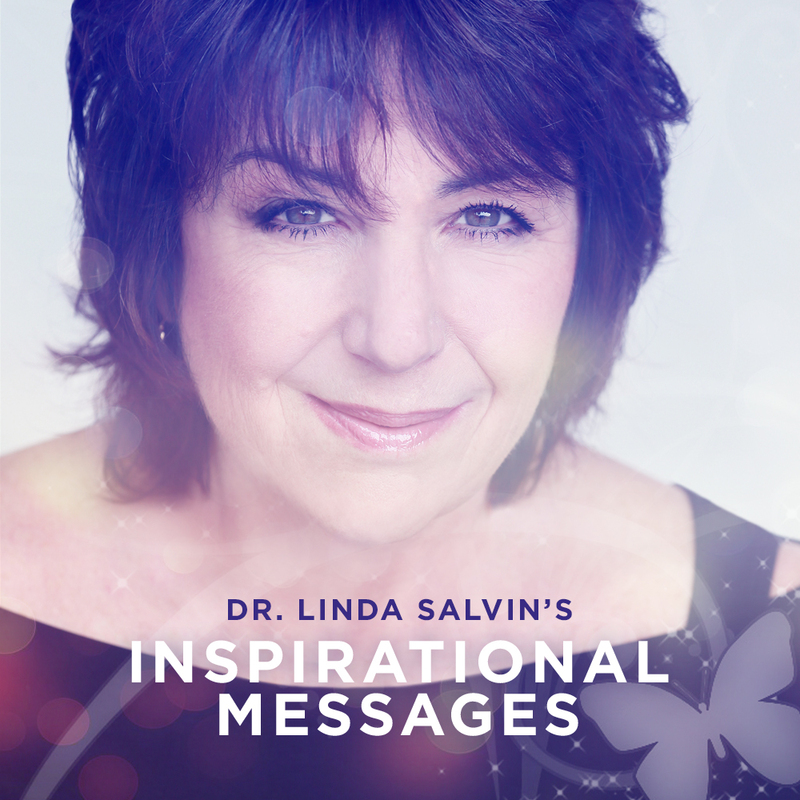 Nationally syndicated from 1995-2004, Dr. Linda was one of the original radio psychics to hit the airwaves long before the internet. Tune in to previous shows here on her website and watch for when she is broadcasting live right here with radiopsychicnetwork.com. I know you must hear this a lot but you are truly gifted. I have dealt with psychics for many years, some may even use a script to generalize people’s feelings, but you tap into energy very well. Good job, I know who to turn to when I need guidance. I was suffering from MPD (Multiple Personality Disorder) at the time I met Linda. After just one session, I felt more peace than ever. Through a miracle I am whole after two sessions with Linda, a process doctors said would take years and might be completed. I believe that Linda has been given a gift from God to help others. If you’re reading this, wondering if you should call Linda or not, all I can say is DO IT. As a first time caller, I thought I knew what to expect, but her accuracy and intensity (for me) of the session just blew me away. I’ll call back again, for sure!